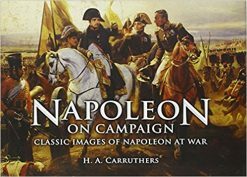 A detailed history of the oldest regiment in the British Army covering its service from the victory of Waterloo onwards to the end of the 19th century. The regiment formed part of the British occupation forces of Paris until 1816, after the Battle of Waterloo. 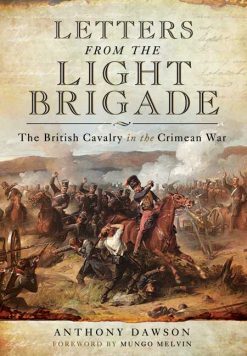 Good and detailed coverage of the Regiments service in the Crimean War, were it fought in the battles of Alma, Inkerman and Sevastopol. 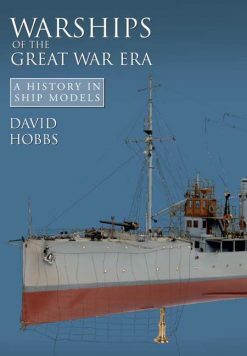 On return to England four of the Guardsmen were awarded the newly instituted Victoria Cross for gallant service during the campaign. 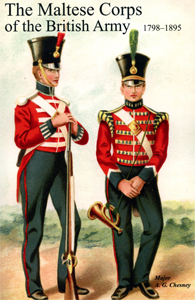 The regiment received its current name, The Coldstream Guards, in 1855. In 1882 they were sent to Egypt against the rebels of Ahmed ‘Urabi, coverage of the famous night march Tel el Kebir is given. 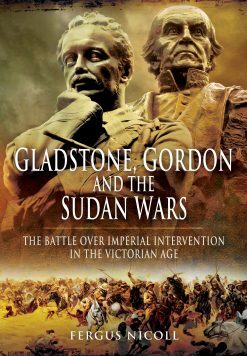 The second part of the war in 1885, the Suakin Campaign, is detailed including the decisive Tofrek action. 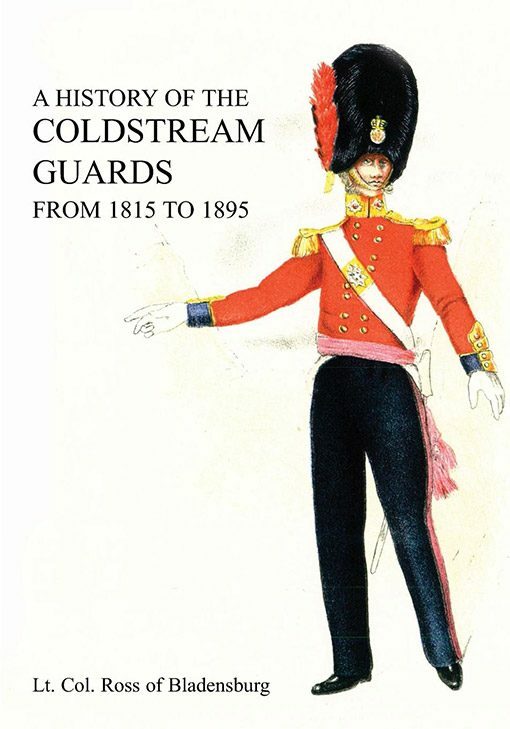 Very well drawn and detailed uniform plates spanning 1669 -1995 complete this classic 19th century Regimental History.